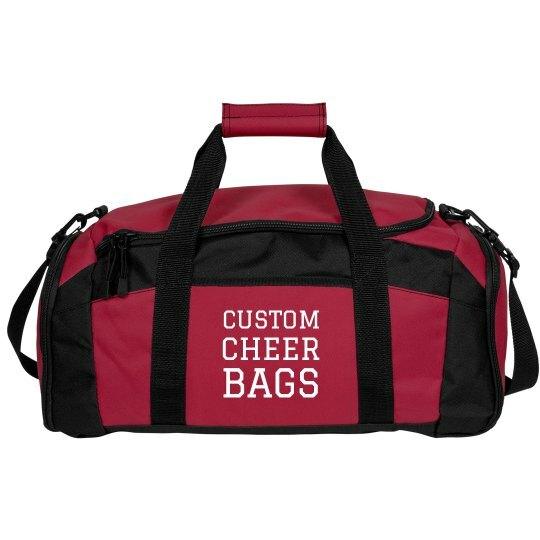 Design your own cheer bag today and stand out among the squad! Make it all you with our text and clip art to make a design hat shows off your spirit. All your friends want one too? Snag a few more and personalize it to each member of the team!